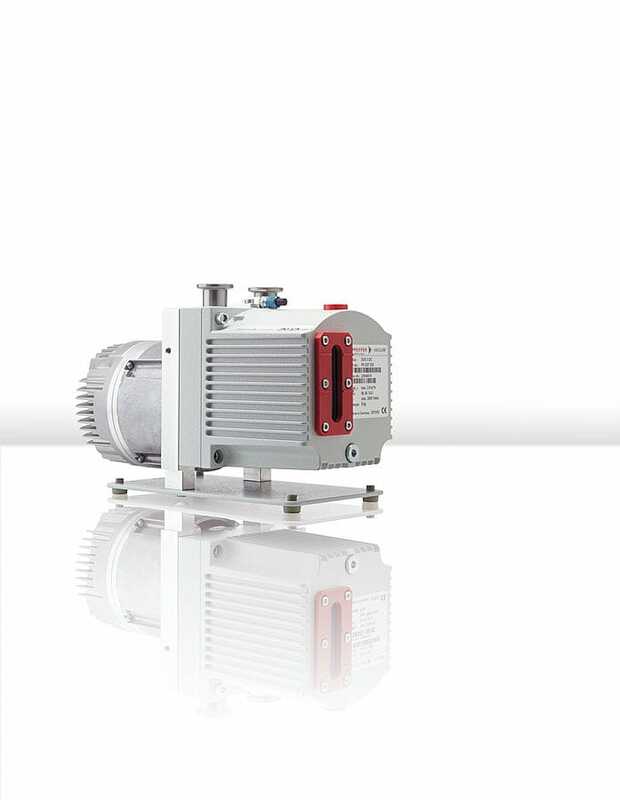 With the new Duo 3 DC, Pfeiffer Vacuum presents a two-stage rotary vane pump that is designed for applications with 24 volts DC. 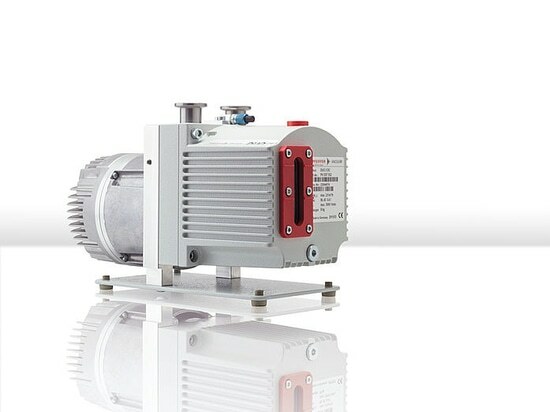 It is the only rotary vane pump on the market that can operate in a temperature range between -20°C and + 60°C. 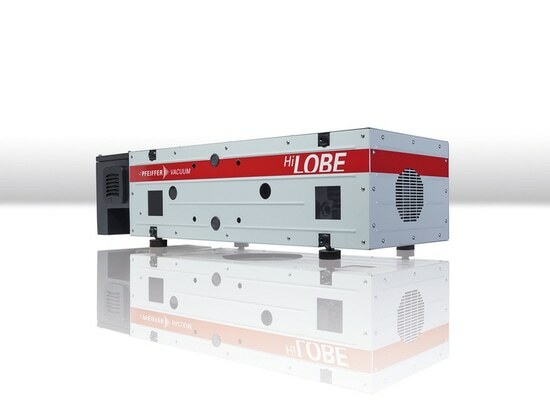 With a consumption of less than 100 watts in continuous operation, it is energy-efficient and, thanks to its brushless motor and the optionally available magnetic coupling, it is very easy to service. 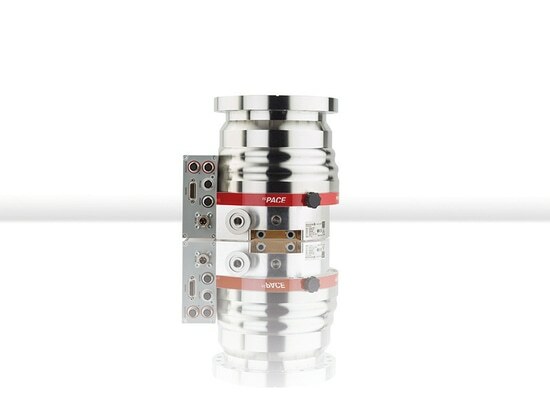 The Duo 3 DC provides a pumping speed of 3 m³/h and a final pressure of 3·10-3 hPa. Due to the innovative rotation speed control, higher or lower pumping speeds can also be achieved. 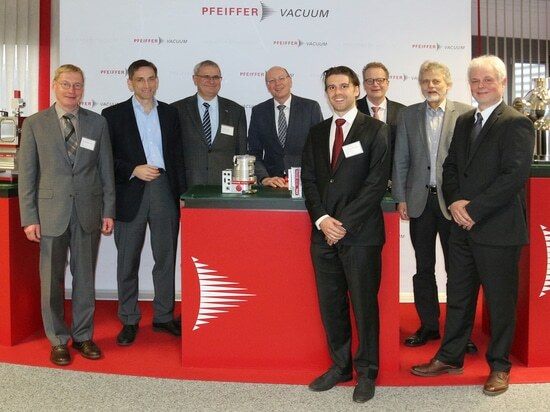 With this pump, Pfeiffer Vacuum focuses on developers and providers of new vacuum-based technologies in the automotive sector that require a 24 volt power supply. In the future, the concepts that are currently being developed in this field will play an important role in energy conservation and cost optimization in vehicles. The Duo 3 DC creates the necessary low and medium vacuum, taking into account the specific requirements of this area of use. Moreover, the Duo 3 DC can also be used in many fields of application in the analytical industry. Its quiet operation allows for installations close to workstations, where a 24 volt supply voltage is often available.